html5 | If not now, then when? Screw social week, this week is all about HTML5! There’s been a lot of talk about Social media week and it looks to host a great series of talks and workshops on Social media and how to get the best out it. However, I’m more interested in the HTML5 events taking place this week! We kick things off at tonights Mobile Monday London which is discussing the age old topic of HTML5 VS Native, which has been done to death – so for it raise its head once again must mean that we have something new to talk about. 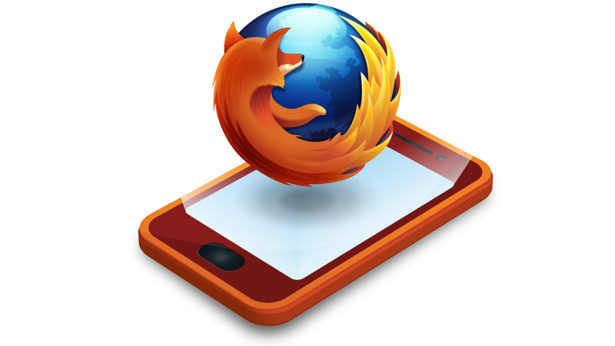 Although that may be covering old ground, Wednesdays event is all new as it the first ever FirefoxOS meetup! It will introduce developers to this new exciting platform, how to create content for it and have a chat with likeminded individuals. So, one week three events and a lot of stuff to talk about! Busy times!